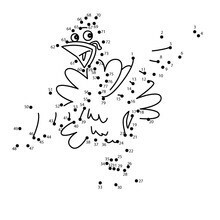 Thanksgiving Dot to Dot games! 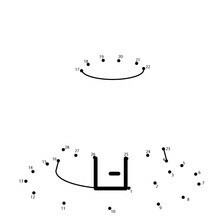 There is a lot to be thankful for on Thanksgiving and one is for fun and educational dot to dot games. 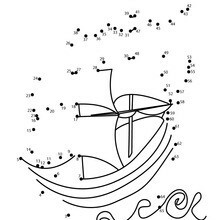 Dot to dot games are not only fun but educational by helping children count and read. 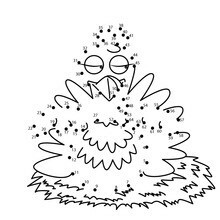 Hellokids created free Thanksgiving themed dot to dot printable pages for an entertaining activity to help celebrate the Thanksgiving holiday at home, school, car rides,and parties. 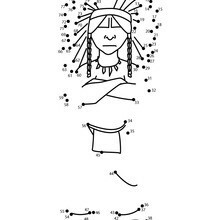 Choose from a very serious Indian chief, the Mayflower, restless turkeys, Pilgrim hat and pumpkin. After the kids create their Thanksgiving picture by connecting the dots in order, they can color their design with crayons, markers or paint to be displayed on the school walls or at home. 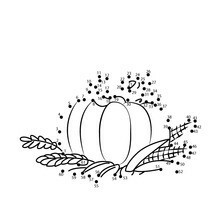 Dot to dot games can be enjoyed all throughout the year but these lovely Thanksgiving designs will be sure to get you in the Thanksgiving spirit. You can now download Hellokids new Dot to Dot app for iPhones, iPads and PC's. There is more [Thanksgiving] fun to check out from Hellokids. Enjoy!